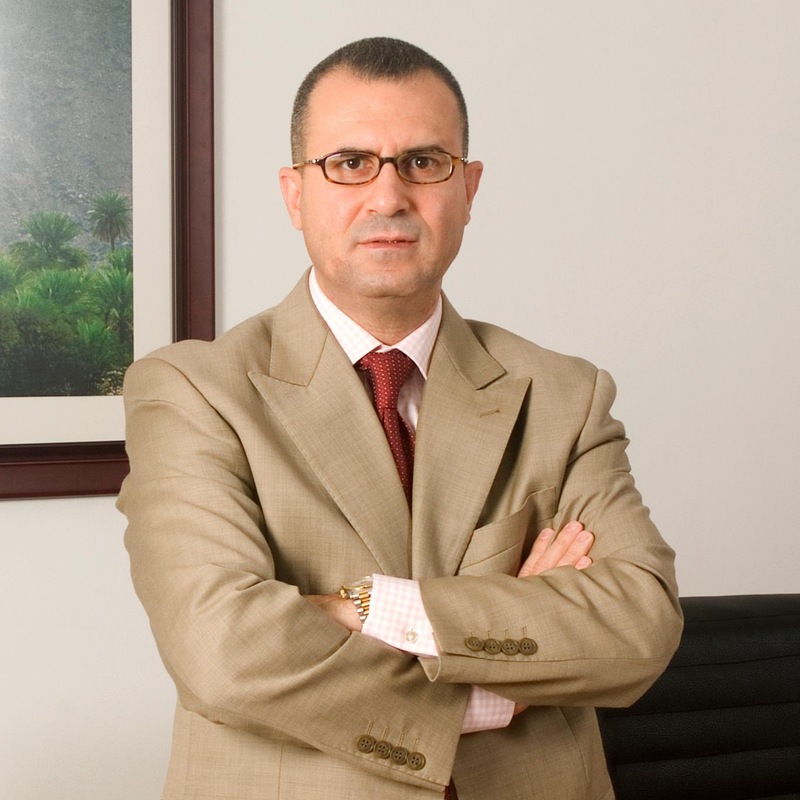 Salam is a seasoned strategy consulting partner and energy industry leader with over 20 years of experience in Oil & Gas, Power and Smart Infrastructure. He is Deloitte’s Global Lead Partner for Saudi Aramco and Deloitte’s Oil, Gas & Chemicals Leader. He brings a strong blend of industry thought leadership and long range programs delivery capabilities to a variety of settings spanning the corporate core as well as field operations. His expertise covers refining and retail across a wide range of topics including digital refining, value chain optimization, refining and petrochemical integration, and cross-border expansions in emerging markets. Salam works extensively with international majors, national oil companies, independent oil, and oilfield engineering companies in the Middle East, Europe, AsiaPac and North America on projects related to strategy, operations, and organization in Upstream and Downstream. He has also led a number of industry shaping mergers and acquisitions ( M&A) , supported due diligence and led post-merger integration across the hydrocarbon value chain, as well as the preparation of initial public offerings, advising on design, management and capital projects operating structure and joint ventures. Salam serves as an advisory partner to the World Green Economy Organization (WGEO). He also serves in a non-executive member capacity to a number of corporate boards in the Middle East and in Canada including a start-up in the Industrial Internet of Things (IIoT), cognitive sensing and Industry 4.0 domains for the pipeline industry.